Signature Illumination Designs is Texas’ premiere exterior lighting solutions provider, specializing in large commercial and luxury residential landscape lighting projects. The company is headquartered in Plano and serves all the major metro markets in Texas -- Austin, Dallas, Fort Worth, Frisco, Houston, and San Antonio – as well as an impressive project portfolio throughout Florida, Hawaii, the Caribbean and Mexico. 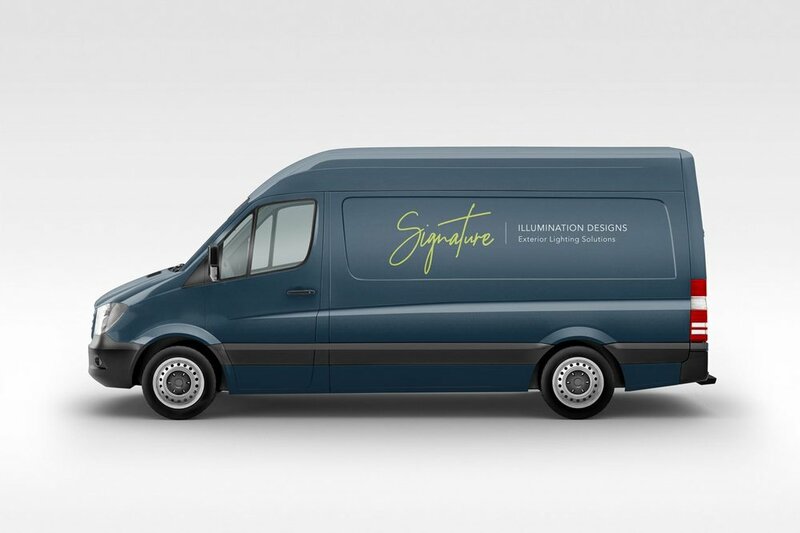 We formed an important connection with the senior leadership at the company, and Signature asked CONNECTIVE Agency to help elevate its brand and create new connections. The company’s owner and principal lighting designer, Scott Beverly and Joseph Pilliod, have over 40 years of combined experience designing, specifying, installing and maintaining landscape lighting systems. One of core values is GO DEEP, so we analyzed the processes, unique capabilities and culture of the company. In addition, CONNECTIVE worked together with the Signature Illumination Designs team to develop a prioritized list of business development channel partners, in order to schedule high-value, introduction and capability review meetings in multiple markets. CONNECTIVE directed the design and construction of a new website and social media channels for Signature Illumination Designs that showcased a complete portfolio of their best work, managed a reputation management and thought leadership program for the company, together with a new, refined logo that highlighted the sophistication of the Signature team. We helped the company become known to the top-tier of industry channel partners in multiple metro markets, and we were able to add a significant amount of new deals into the company’s pipeline. Below is a portfolio of ways we helped move the brand forward.